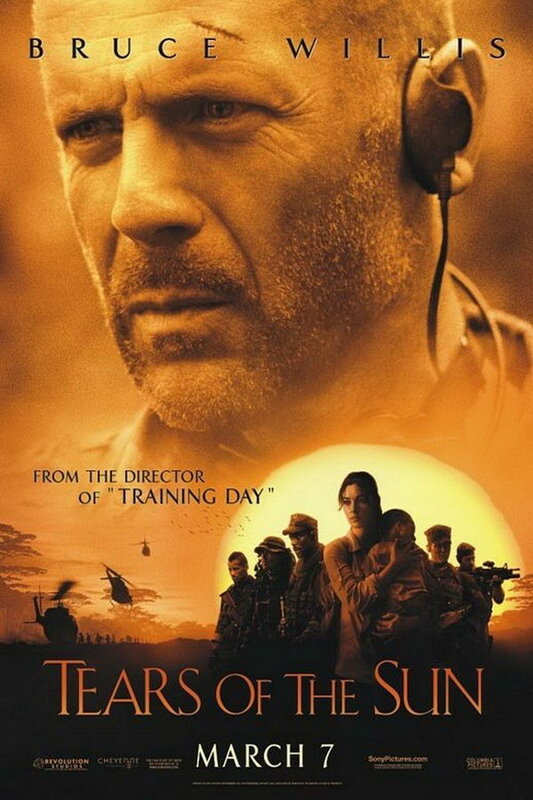 Tears of the Sun font here refers to the font used in the poster of Tears of the Sun, which is a 2003 American war movie depicting a U.S. Navy SEAL team rescue mission amidst a civil war in Nigeria. The font used for the movie title in the poster is very similar to Schneidler Initials designed by F.H. Ernst Schneidler in 1994. You can purchase and download the font here. In addition to Tears of the Sun, Schneidler Initials typeface is also used in the following logos, movie posters or album covers etc., including: Life Is Beautiful, The Duchess, The Last of the Mohicans.